The American Gaming Association (AGA) welcomed local business and non-profit leaders to a Get to Know Gaming event hosted in Des Moines on Friday last week which highlighted the productive partnership between gaming and the state of Iowa. Friday’s event was part of AGA’s Get to Know Gaming campaign, which aims to educate local leaders about gaming’s role as a community partner in 40 states across the country. The gathering also marked the release of the association’s latest report, Casinos & Communities Iowa, offering an in-depth look at how the gaming industry supports local communities through small business investments, non-profit partnerships and local workforce initiatives. Friday’s roundtable in Des Moines also included Wes Ehrecke, president and CEO of the Iowa Gaming Association; Paul Czak, vice president and general manager of Ameristar Council Bluffs; Angela Dethlefs-Trettin, chief community impact officer, Community Foundation of Greater Des Moines; Dory Briles, executive director, Des Moines Public Library Foundation; State Sen. Jake Chapman; and Slane. 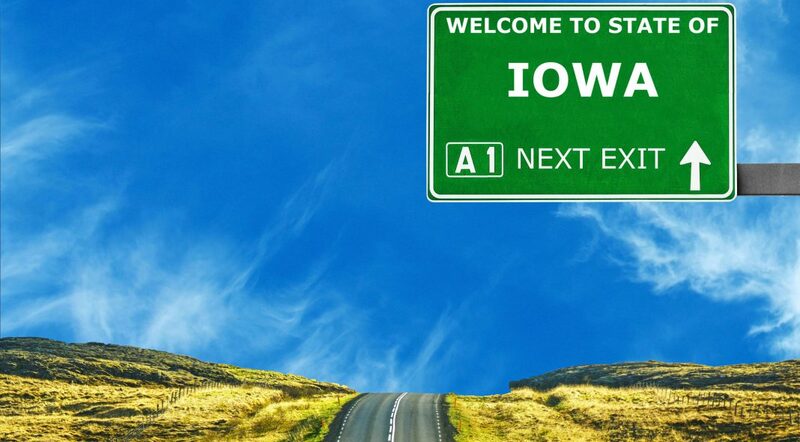 SBC Americas analysis: The Iowa gaming industry employs over 15,000 people statewide, supports $618m in wages and has a total economic impact of $2.5bn, three very good reasons as to why events such as this are key to raising the positive profile of gaming. Credit to the AGA for its Get to Know Gaming initiative and taking a lead role in giving states a platform to share vital knowledge.